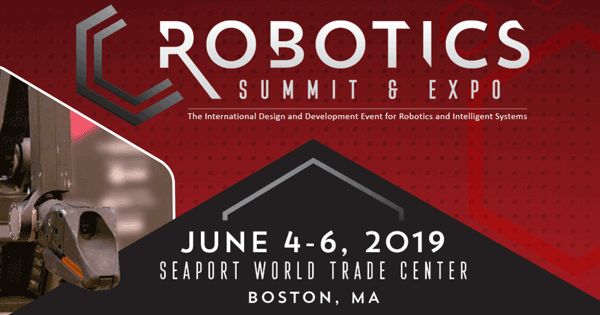 The Robotics Summit & Expo is a multifaceted educational forum and expo dedicated to addressing the issues involved with the design, development, manufacture and delivery of commercial robotics and intelligent systems products and services. Visit us at Robotics Summit and Expo in Boston, MA to learn how our motion control solutions can help developers create new machines that move in increasingly complex ways. With our extensive support and custom development services, we’re able to join developers at the start of their projects and guide them to the unique solutions that bring new products to life.